12.5oz indigo rope dyed Japanese selvedge denim, woven on vintage shuttle looms in a right hand twill construction. 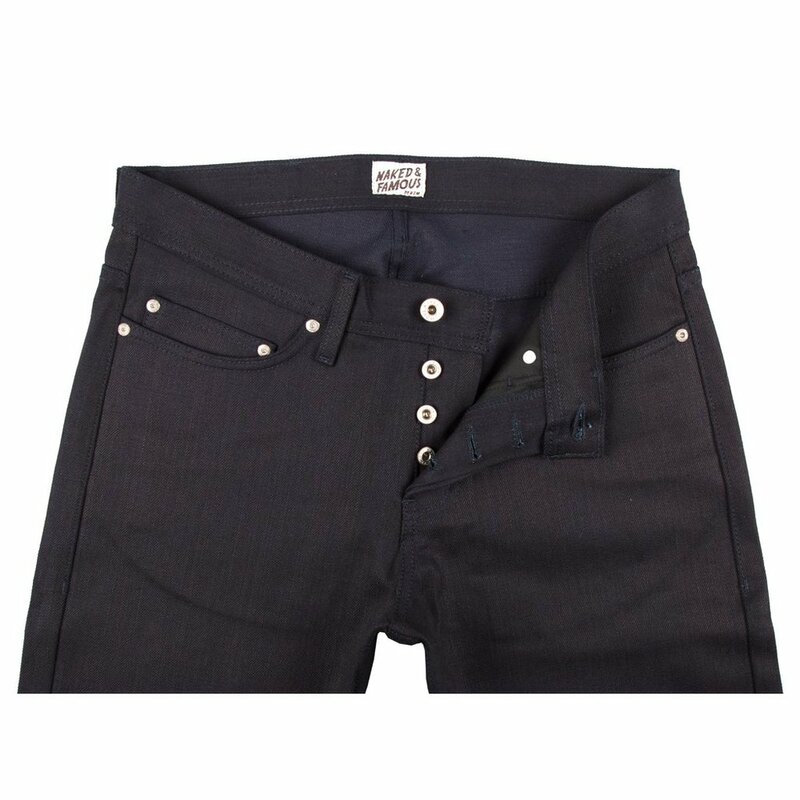 The denim is a traditional red ear selvedge dyed indigo on both the warp and weft creating a solid indigo tone. 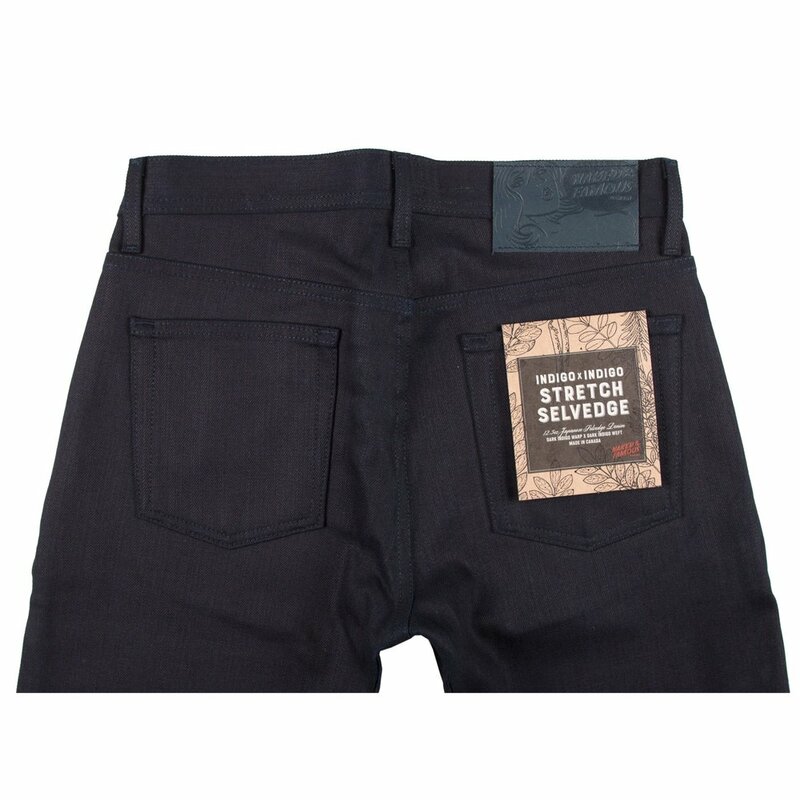 This denim is made with 2% stretch for added comfort, without compromising durability.